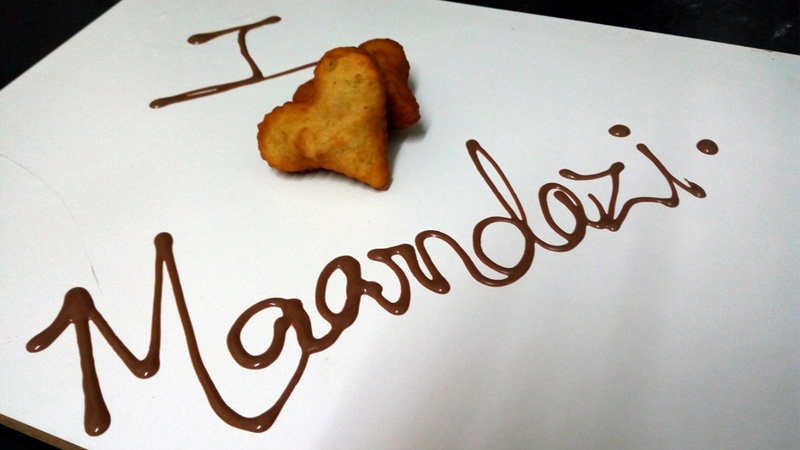 Feature Friday: Orange Zest and Cardamom Maandazi - Leo Tunapika? For the longest time I used to say and write cardamon! I bet I’m not the only one who always used to replace the final m with an n. Anyway, we live and we learn. 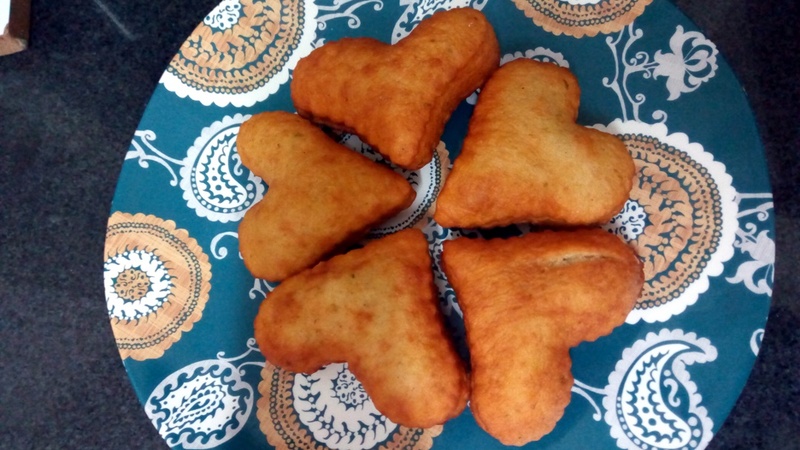 Today’s recipe is courtesy of Kaluhi, in case you don’t know by now,she has an amazing e-book with simple recipes on sale. There are several recipes from her book that I intend to give a try. 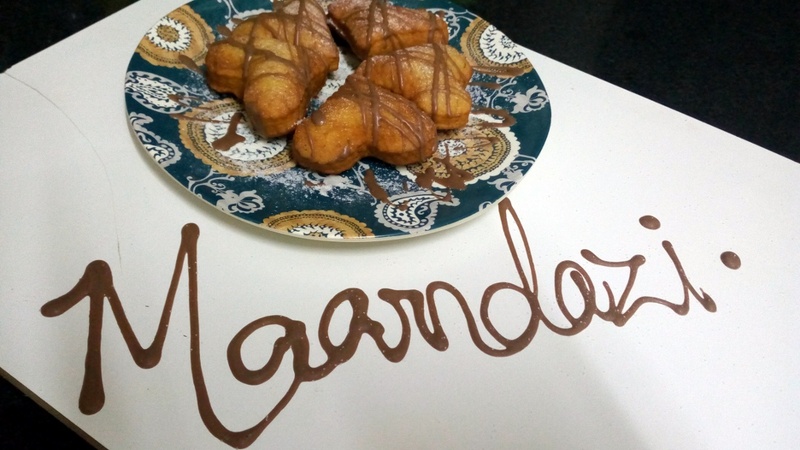 I settled on starting with the maandazi one,particularly because I was craving maandazi. Here goes,orange zest and cardamom maandazi. 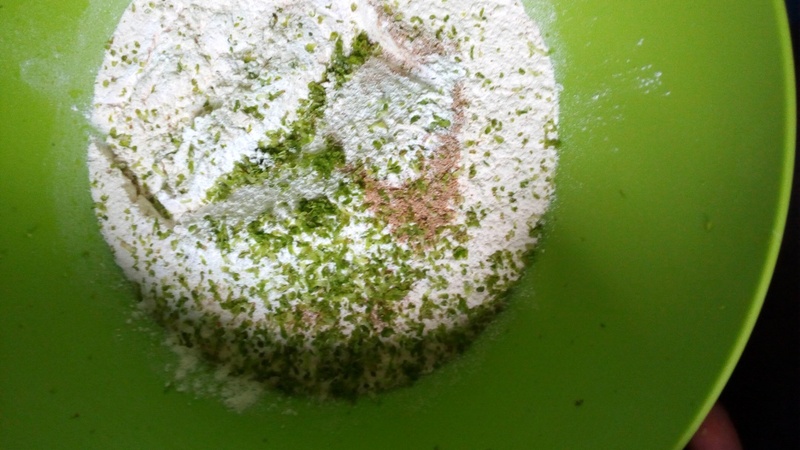 In goes the dry ingredients. 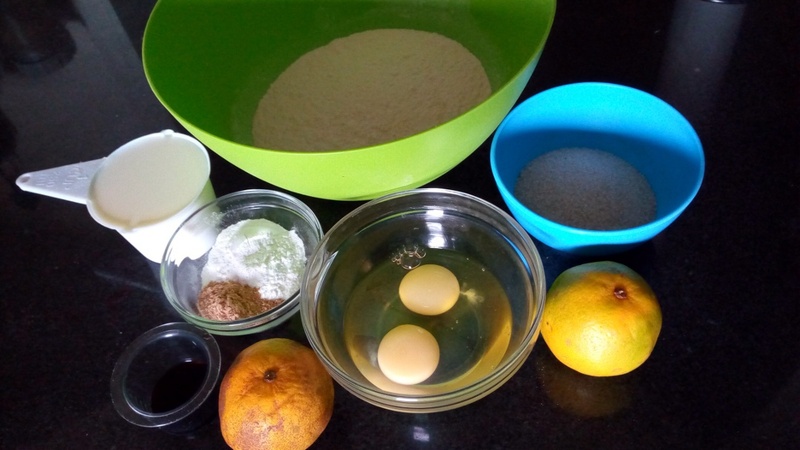 I love working with citrus fruits zest, be it lemon or orange. The zest always adds a lovely taste to whatever you are making. 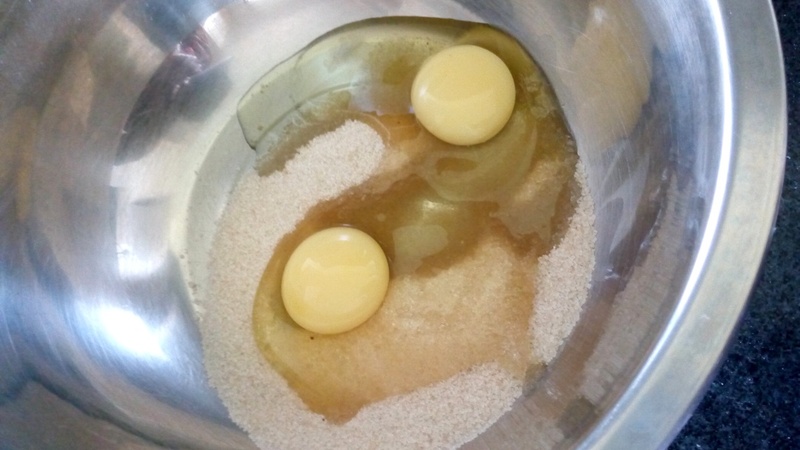 Her recipe called for beating the eggs together with the sugar. 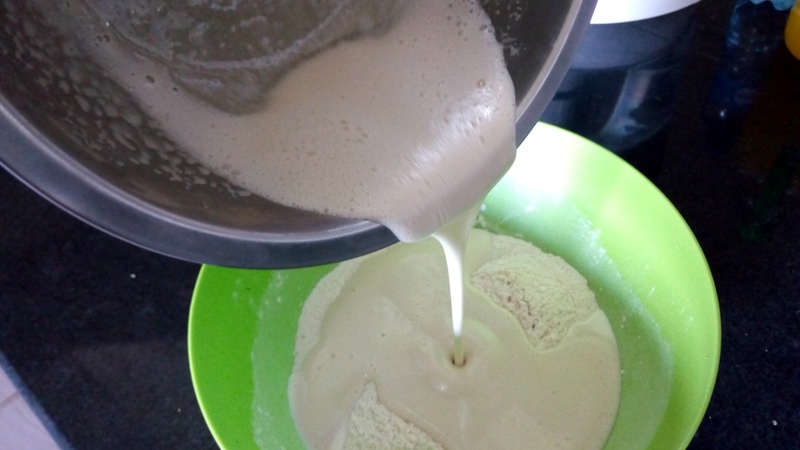 Combine, make a well then in goes the wet ingredients. 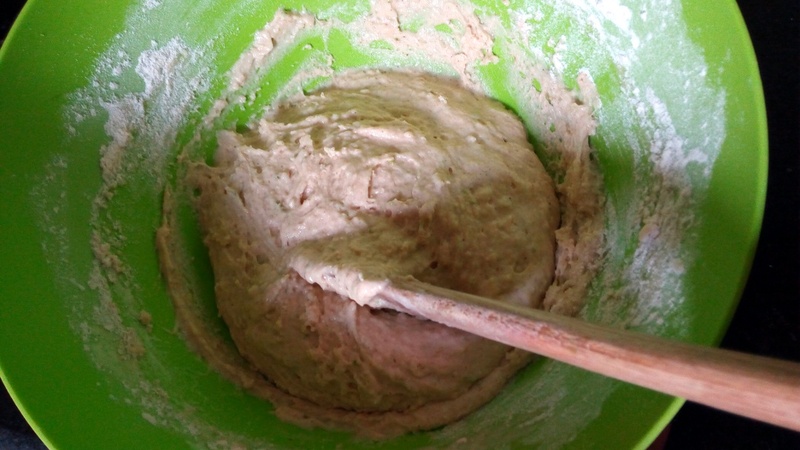 Combine everything together to form a dough. 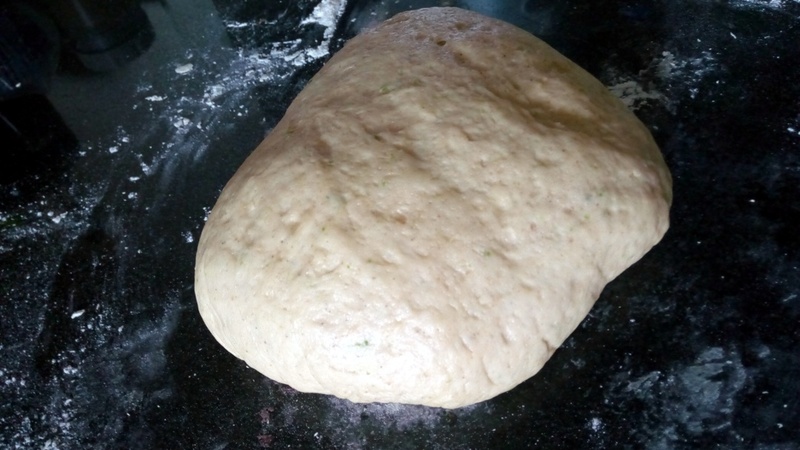 I love working with dough, the kneading process is usually so relaxing. 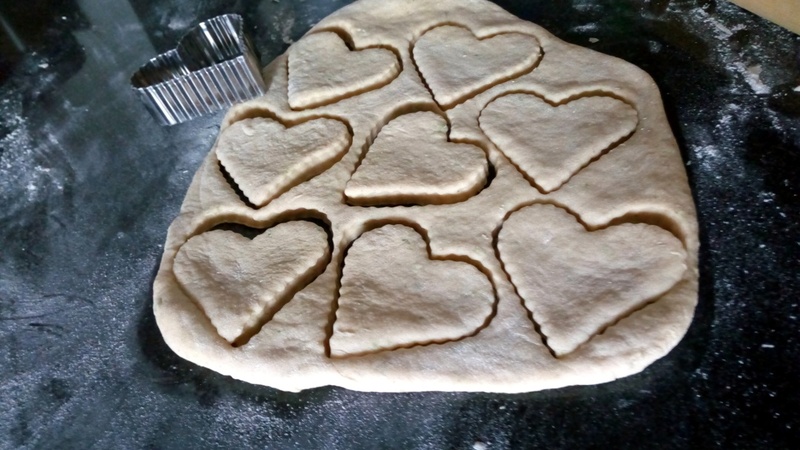 into your desired shapes.I settled on hearts, because what’s not to love about maandazi? 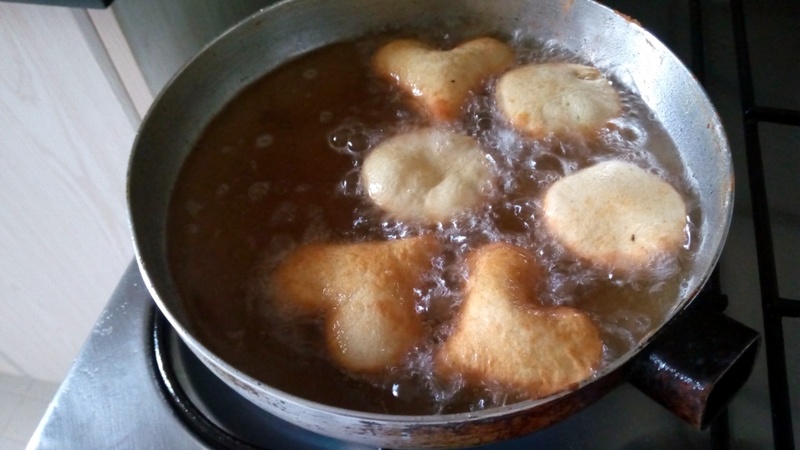 In hot oil,fry up the maandazi until golden brown. 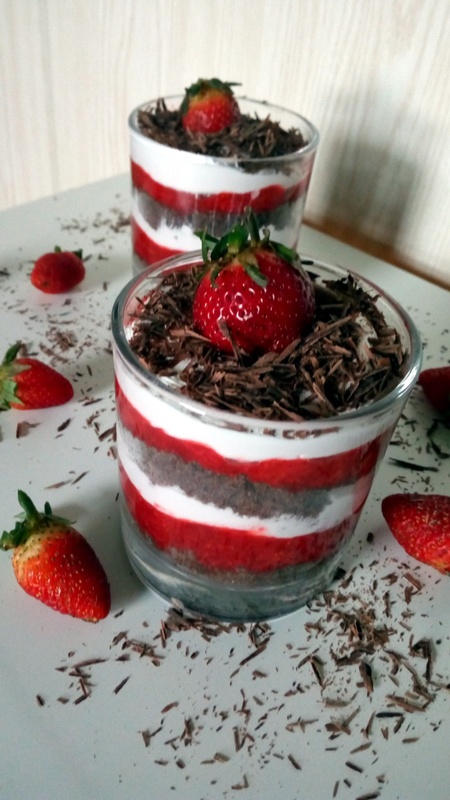 Once done and cooled, serve and enjoy with your favourite beverage. In my case a tall, chilled glass of milk. So what are you waiting for? 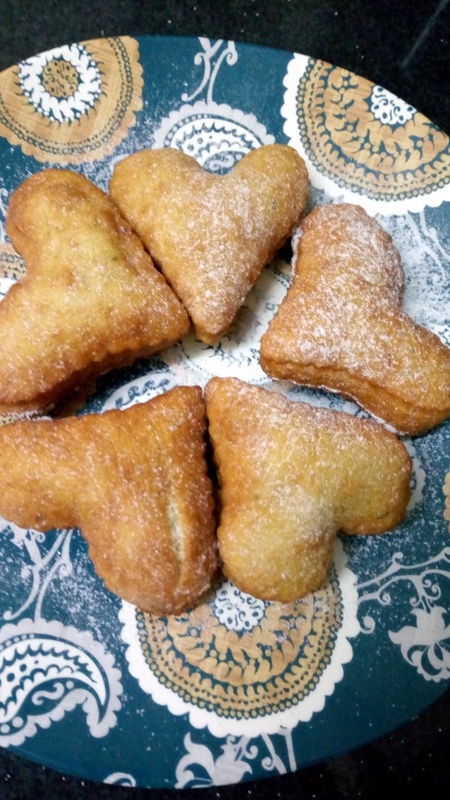 Go ahead and get Kahuli’s e-book ‘In My Kitchen‘ and enjoy these heartwarming maandazi. I like your twist on the mandazi, Especially with the orange zest. 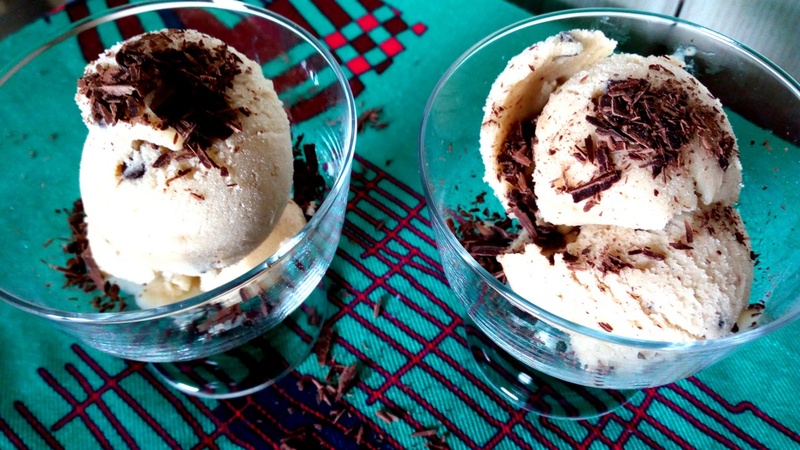 I find that coconut milk blends really well too. 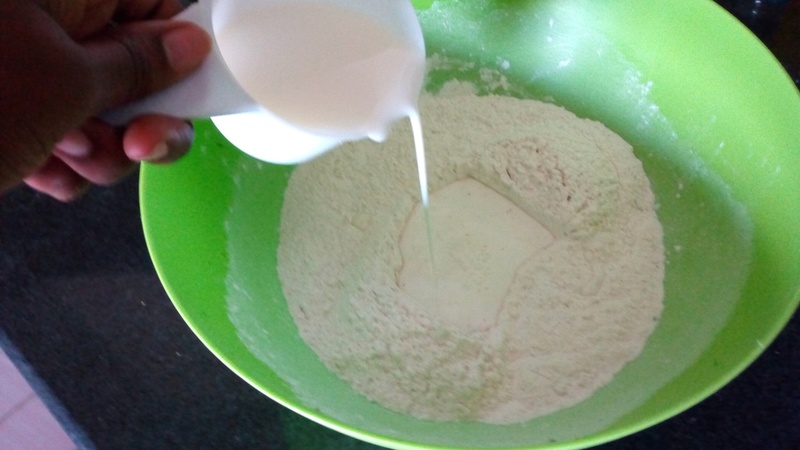 Thank you Kaari, this recipe here, I got from Kaluhi’s kitchen cookbook. True coconut milk does add a lovely touch.